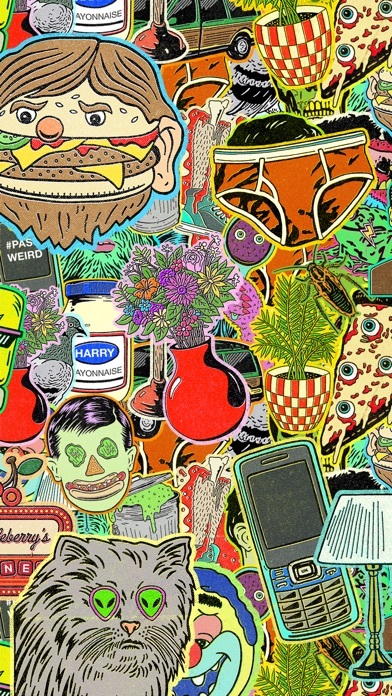 Express yourself with this dark fantasy inspired sticker pack! 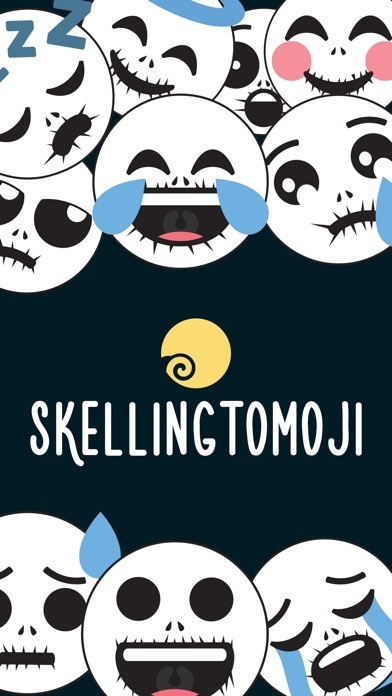 Halloween or not, Skellingtomoji is the perfect emoji pack for the gothic you! 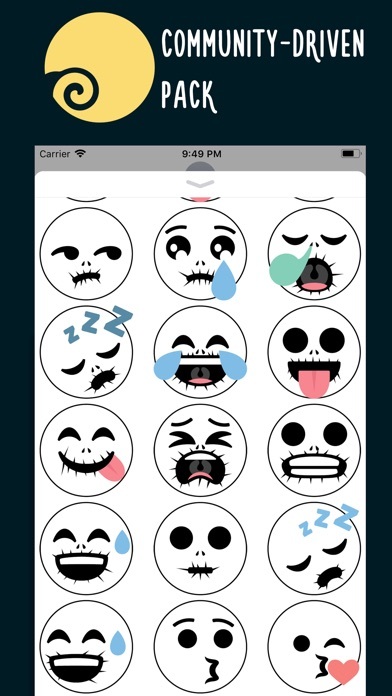 New emojis will be added by batch! 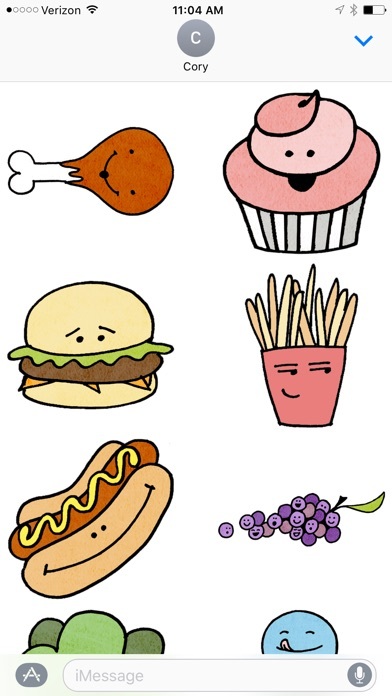 Visit pixeptional.com for more stickers and freebies! 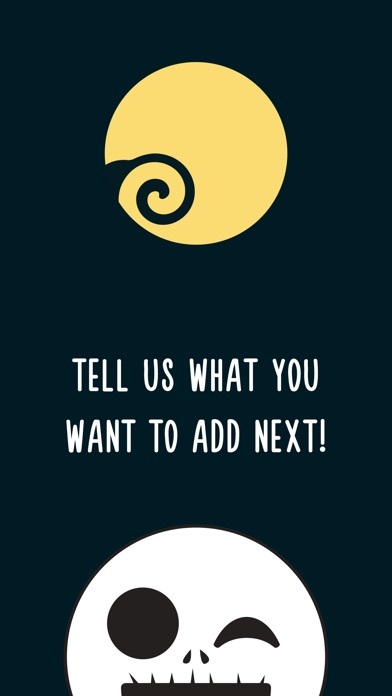 Email ... for any suggestions! 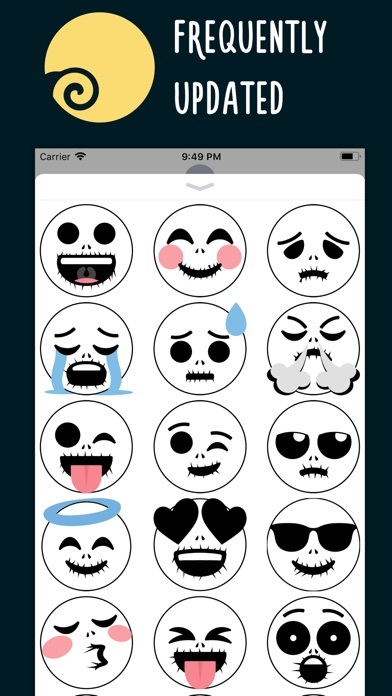 Release Notes: Added more Skellingtomojis! More will be added soon! How do I get this on my keyboard? But how do you load them in the keyboard section it seems they don't come up? ?